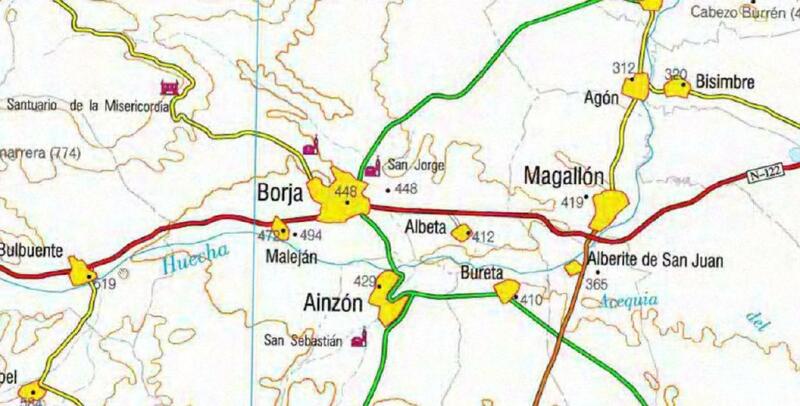 Borja is located in the N-122 from Madrid passes through Soria to go towards Zaragoza. 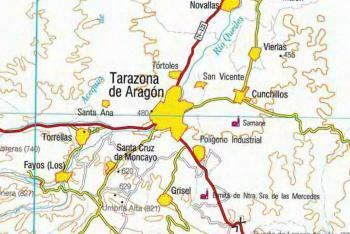 Between Tarazona and Magallon. 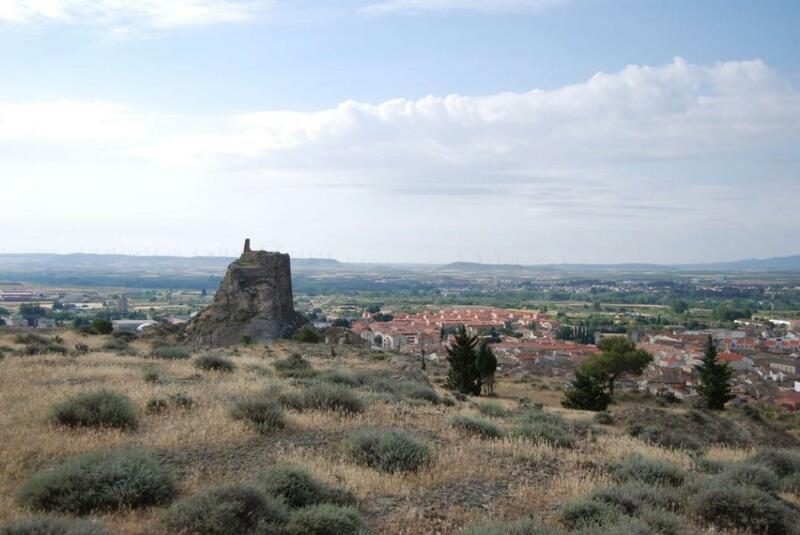 The old Bursau occupies the tops of “El Castillo”, “La Corona”, “La Cueva Esquilar” and nearby zones of the urban quarter of Borja in the left bank of the Huecha River where then the medieval castle of la Zuda was located (200m of height on its basis in its North and North-West vertical walls), of which there are its ruined remains, dominating the population and the link between the Mesera and the Ebro Valley. 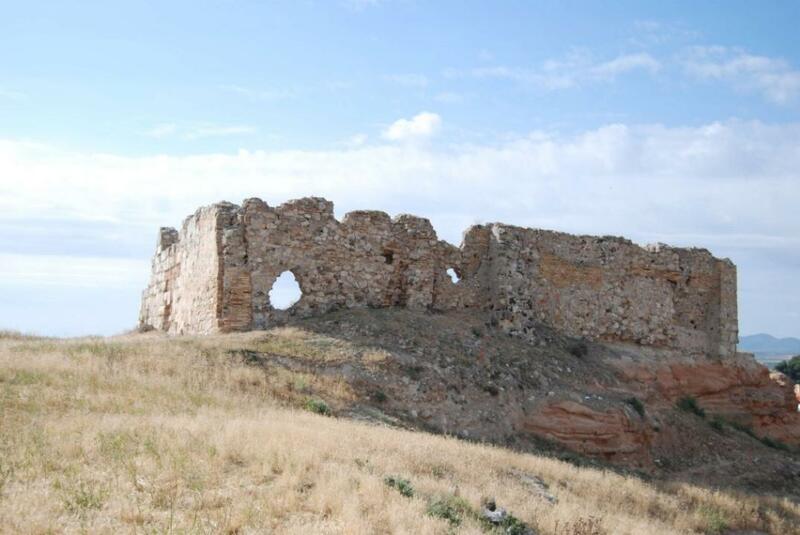 It was realized excavations in the end of 80s and beginning of 90s, of the last century, in the area called Torre del Pedernal, that had not continuation, leaving the ruins fenced, but abandoned. 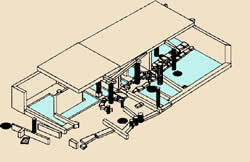 The Celtiberian Bursau, mentioned by Ptolemy, as Bursada, among the Celtiberians, possibly belonging to the Lusones. The mint house that minted bronze money, aces and its divisors, from the middle and the end of the 2nd century BC., with manly head in the obverse and lancer horseman with helmet in the reverse (aces) or horse galloping (divisors). Later it was romanized as Bursao, being mentioned by Plinius and Livius making reference to its inhabitants as Bursaonenses. It is possible that the origin of the Celtiberian occupation was in a little settlement of the beginning of the Iron Age in La Cueva Esquilar. 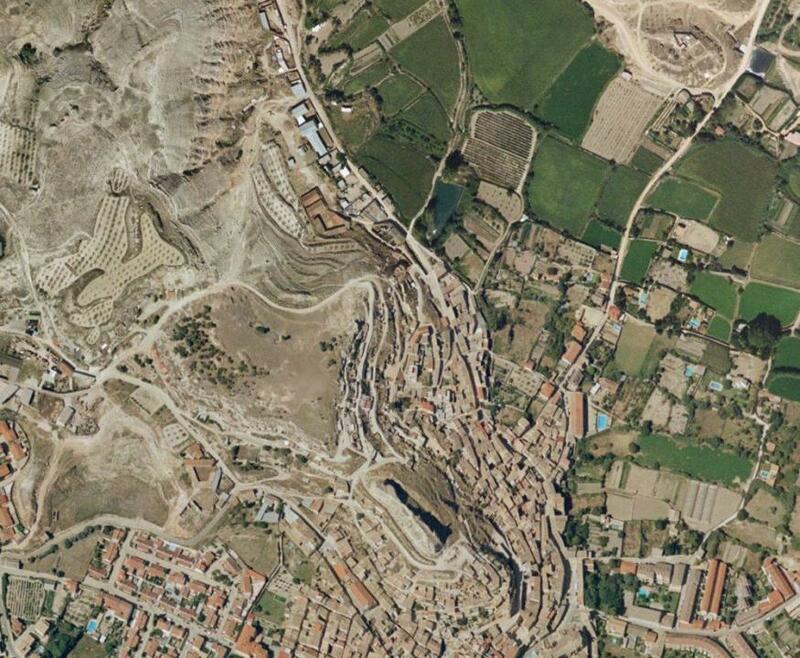 Later, fom the 4th and 3rd centuries BC., would take place the origin of the Celtiberian city spreading out through the hill of La Corona and, from the 2nd and 1st centuries BC., through the zones of La Torre del Pedernal and Poligono of la Romeria and in the proximities. 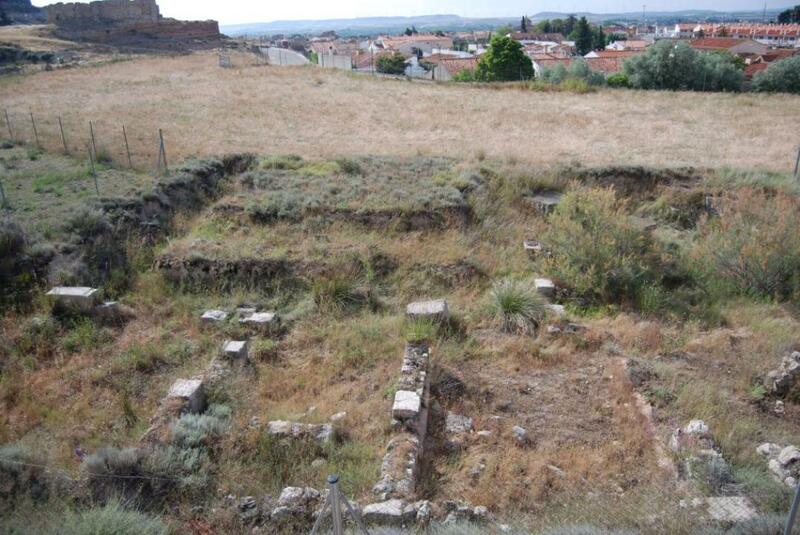 Also in these zones around the hill of La Corona the ruins of the previous Roman city of Bursao have been found. 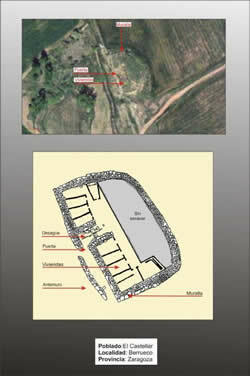 Royo Guillen, Jose Ignacio, Aguilera Aragon, Isidro, 1ª campaña de excavaciones arqueologicas en Bursau, Cuadernos de Estudios Borjanos, 52. 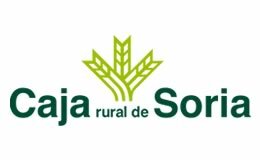 Royo, J. I.; Aguilera, I. (1981): Avance de la II Campaña de Excavaciones Arqueologicos en Bursau. 1979 (Borja. 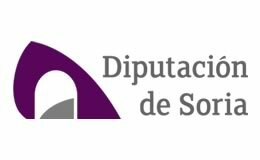 Zaragoza). Cuadernos de Estudios Borjanos, 7-8, 198125-74. 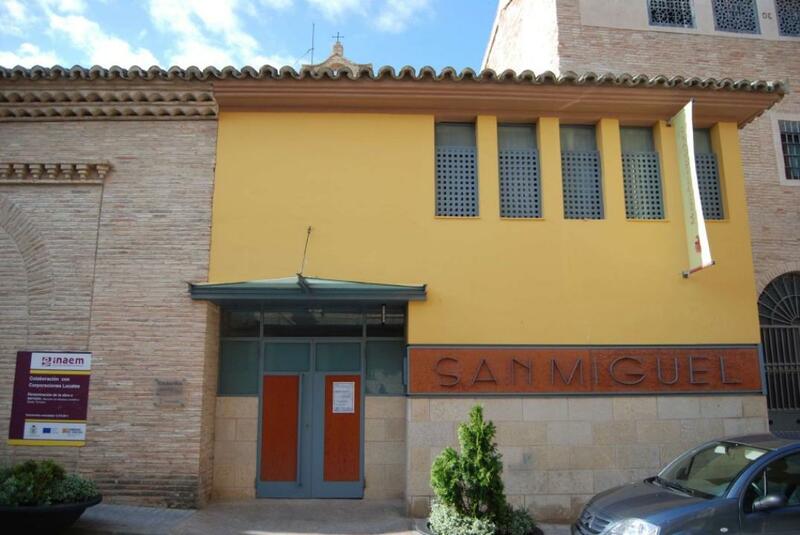 This museum is located in the old parish Church of St Miguel, of Mudejar Aragones style, restored and fitted out to the effect. 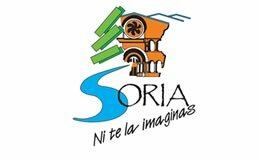 This project is fruits of a collaboration agreement between the council town of Borja and the Centro de Estudios Borjanos, big cultural promoter of Borja and its region. 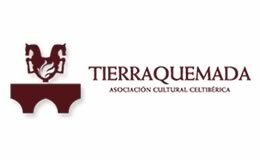 It was inaugurated on the 6th of May of 2007 in accordance with the museum project leaded by the archaeologist Isidro Aguilera Aragon and the design of the containers and informative panels realized by Manuel Jimenez Aperte. 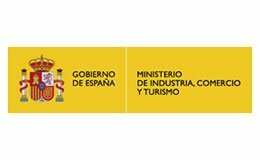 This centre has as laudable objective to increase the value of the rich archaeological patrimony of Campo de Borja from the Palaeolithic to the Middle Age with special attention to the materials coming from the Celtiberian-Roman city of Barsau. 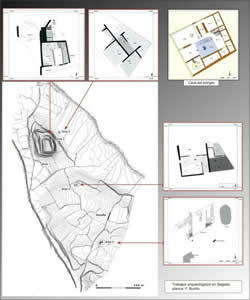 The museum proposal is structured in 13 showcases and several exempt pieces coming from the Palaeolithic, the lack of Neolithic ruins obliges to jump to the Chalcolithic following through the Bronze Age, the First Iron Age, Celtiberia, Roma, the Islam and the Christian Middle Age to end the route showing “The Jewish sign”. Showcase 7: One of the showcases is dedicated to the contacts with Rome through the commerce, represented by ceramics imported from Italy and the war with catapult projectiles, lead projectiles or symbols of Celtiberian equestrian dignity. There is also a device dedicated to the Celtiberian writing. Showcase 8: It contains materials that do not talk about the daily life of Bursau and its territory (mint house, ornaments and domestic tools as loom weights, dishes etc...). 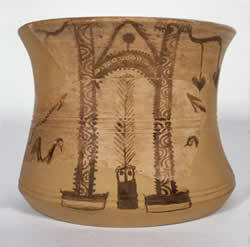 The museum could be seen every weekend ando n holidays, from 12ª.m. to 2p.m. and from 5p.m. to 8p.m. 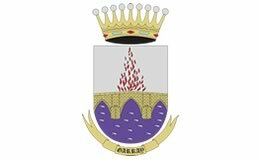 For visit during the week it is necessary to call before to the council town of Borja.